Moving to Whangarei is a great choice if you are looking forward to a better lifestyle and a peaceful place to live, work and play? 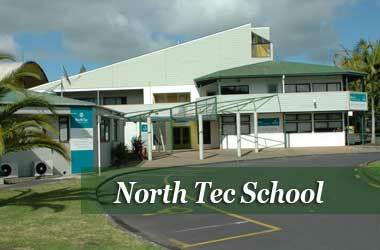 Whangarei is New Zealand’s northern most city located within bush covered hills and overlooks a lovely harbour. 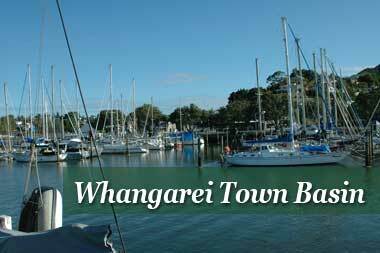 Whangarei town basin has yachts from all over the world mooring here to soak up the sub tropical ambience and investigate the spectacular coastline of delightful Northland. 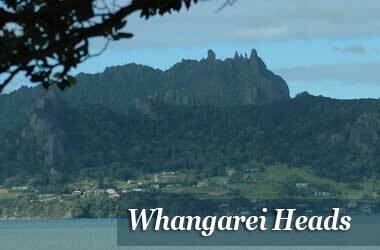 Whangarei district is made up of farmland, orchards, forests and spectacular coastline with lots of fabulous beaches close to the city such as the white sandy beaches at Ruakaka, Whangarei Heads, beautiful Matapouri Bay, Whale and Sandy Bays. 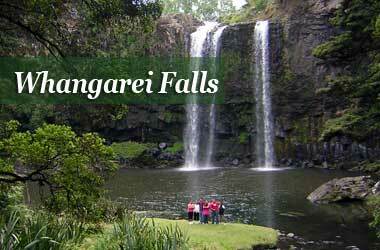 Stunning Whangarei is also famous for the brilliant diving at the Poor Knights Islands. 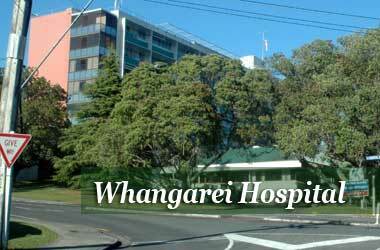 When you have completed moving to Whangarei you will discover that it has a wide variety of furniture and electronics shops and services, with a small modern cinema complex, opera and drama theatres. 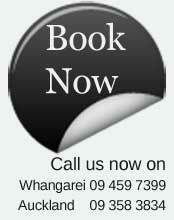 Wherever you are moving to Whangarei from you will want a professional furniture removal company to safely move you and your family’s furniture and treasured items. The really useful thing about BK Movers is that you can feel safe and assured that no matter what you want moved we at BK Movers furniture removal and storage can handle it all for you. Large items like pool tables, or spa bath ok! If your move is a small home and you only need a two man furniture removal team then we can do that for you. Alternatively if your home furniture removal is huge then we can happily provide you with as many men as you will need to safely complete you and your family moving to Whangarei. You can do your own packing or if you have heaps of stuff and you are tired and frazzled then our friendly professional team can provide you with a packing service. You can call us now on the phone and one of our friendly professional staff will give you a no obligation free quote, or if you wish you can Book online right now. Relocating in Whangarei, like any new community, after moving to your new home can be a challenging process as there are a host of things that are new and lots of everyday issues that aren't always that easy to find out about. Finding out where to go to get advice on schooling, accommodation, childcare or health service is made easier with a guide from the Whangarei District Council offices at Forum North or online. Also if you are beginning a new business in Whangarei or relocating your current business and you need a good office relocation team then we at BK Movers can happily organise that for you. 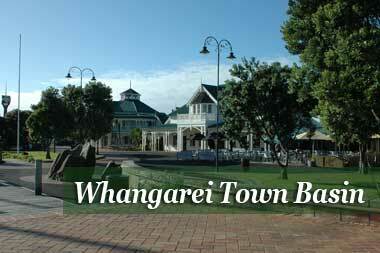 Whangarei is a beautiful new Zealand city made up of many suburbs such as Kamo, Regent, Riverside, Onerahi and Maunu. Acacia Park is fine if you are looking for large sections close to the CBD, since it is a gated place. 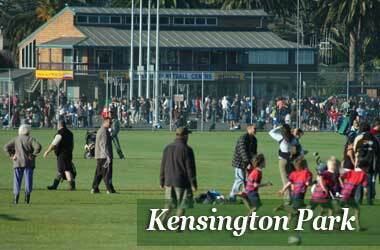 Whangarei locals love Kamo, on the cities fringe in the north and. Kamo has a great primary and high School, petrol station, dairy, lots of shops. Riverside and Regent are really central and you can happily enjoy a peaceful stroll into town taking in the many beautiful gardens and landscape. If you enjoy walking in nature you will find that Whangarei has many well maintained walking tracks where you can have a peaceful stroll on your own or with your partner or a friend and take in the beautiful countryside. These tracks are maintained by the department of conservation. 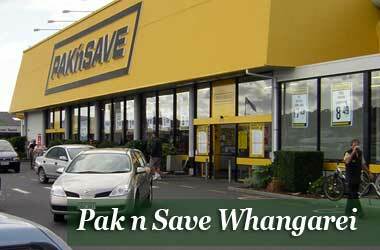 Also after your professional furniture removal team have completed your moving to Whangarei and you have unpacked and settled in you might want to take in a game of golf.